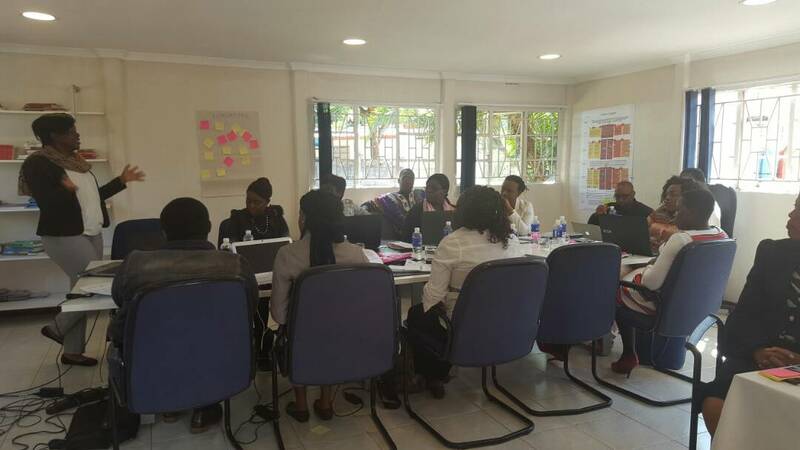 Hivos Southern Africa conducted a training on outcome harvesting targeted at partner organizations in the Women Empowered for Leadership project in Zimbabwe. Twenty participants underwent the training and expressed enthusiasm at learning how to effectively conduct outcome harvesting processes. The Women Empowered for Leadership (WE4L) is a five-year programme running from 2016-2020 managed by Hivos and implemented together with local partners in, Jordan and Lebanon, Malawi Zambia, Zimbabwe,. The programme aims for women to have equal opportunities and the capacity to fully participate in political and societal decision-making processes. This also means women should be recognised and supported by politics and society as leaders and agents of change. 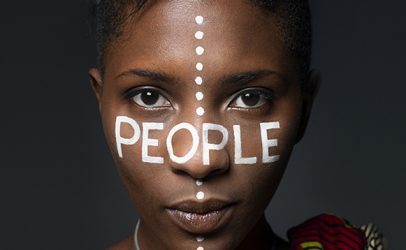 The programme seeks to invest in leadership opportunities and political processes at the sub-national level because this is where decisions are made and policies are implemented that directly affect people’s daily lives. WE4L works directly with potential women leaders, but also with political parties, administrative bodies, trade unions and syndicates, civil society organisations, media and the creative sector. 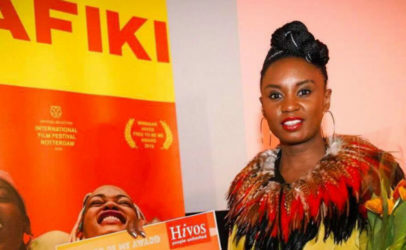 Through its local partners, Hivos provides training, coaching, and strategic expertise, as well as creative, media and communications expertise. The outcome harvesting workshop aimed to equip the partners with the skills to extract the most important information needed by evaluators, grant makers and managers. 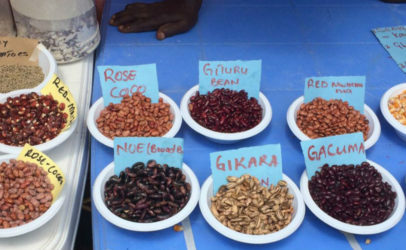 Specifically, it equipped the participants with skills to identify, formulate, verify and make sense out of outcomes from projects under women empowered for leadership grant. The outcome harvesting reporting structure aims to answer the following questions: Who changed? What behaviour /relations/policies where changed or influenced by what? Questions so what? How is it relevant? Where? And when did this change take place? The tool like other monitoring and evaluation tools is not an end in itself but certainly has key advantages such as an unlimited reporting structure, where one can note the intended and unintended results of a project, which might actually help design and continuously improve and panel beat the program to be as effective..
“An intellectually engaging workshop which improves M&E frameworks. Outcome Harvesting however requires skill and time and Hivos will need to provide support in implementing it,” said one of the trainee. Another trainee described outcome harvesting as a useful process that will definitely improve planning, implementation and evaluation of programmes.